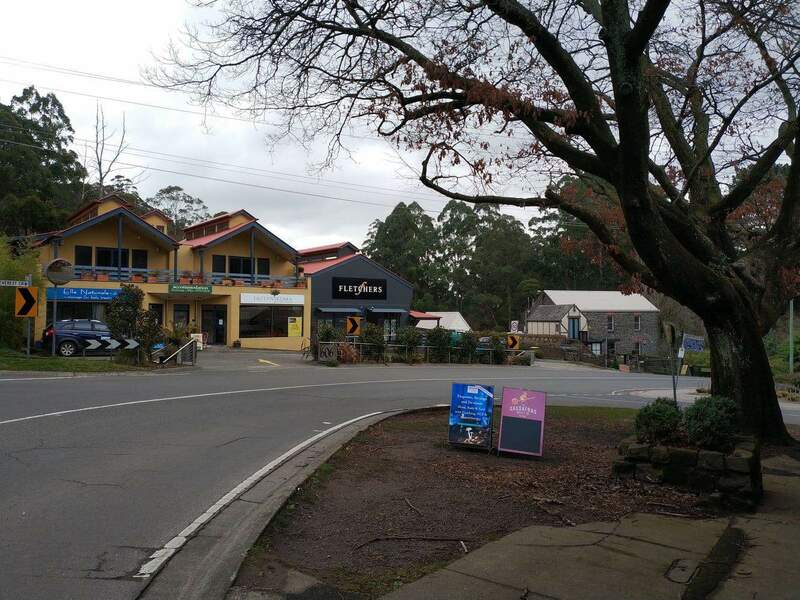 Olinda is a renowned tourist town located between the towns of Sassafras and Kallista. 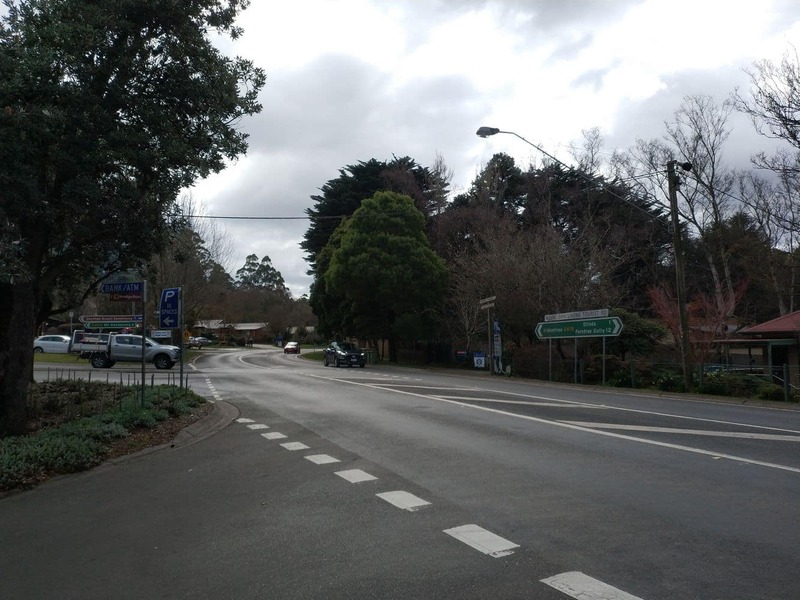 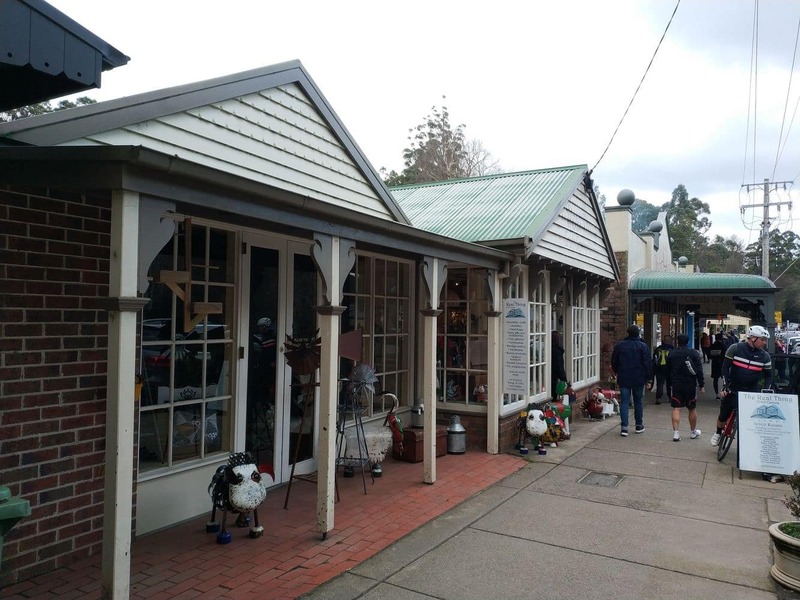 Being a quaint town near the scenic Dandenong Ranges, Olinda is a popular weekend and day trip destination amongst visitors. 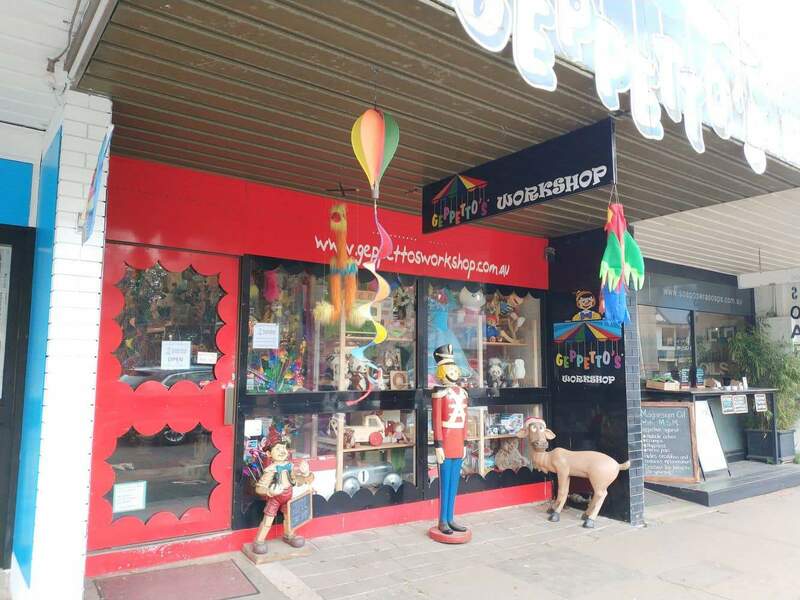 Olinda offers an array of antique and craft shops, a selection of boutique restaurants and coffee shops near the town’s main commercial centre. 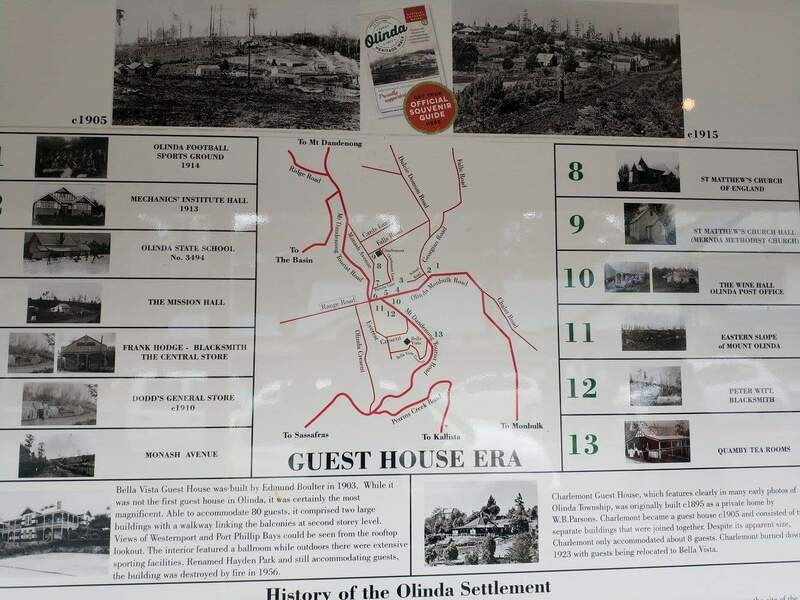 To cater for the accommodation needs of tourists, Olinda offers a wide range of stylish boutique accommodation at various luxurious establishments within the town. 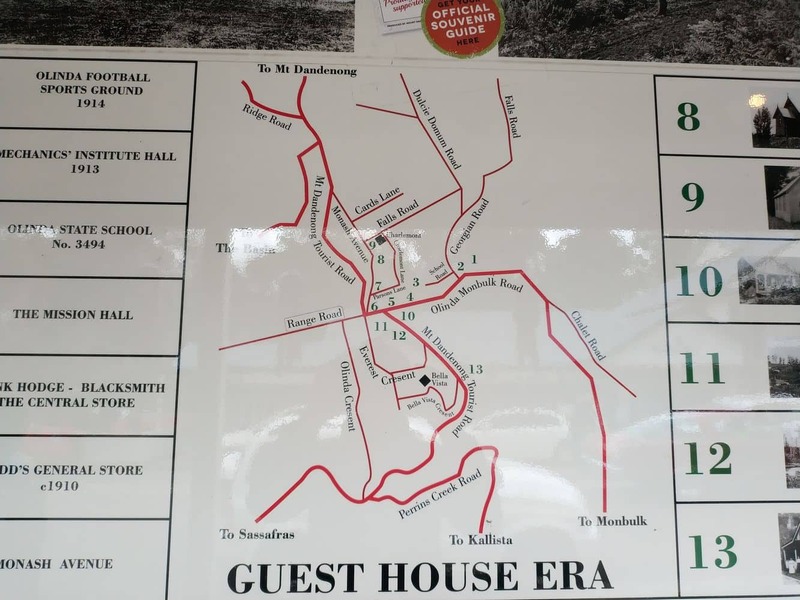 Popular accommodation options include cottages, hotels and self-contained apartments located near the town’s most scenic attractions. 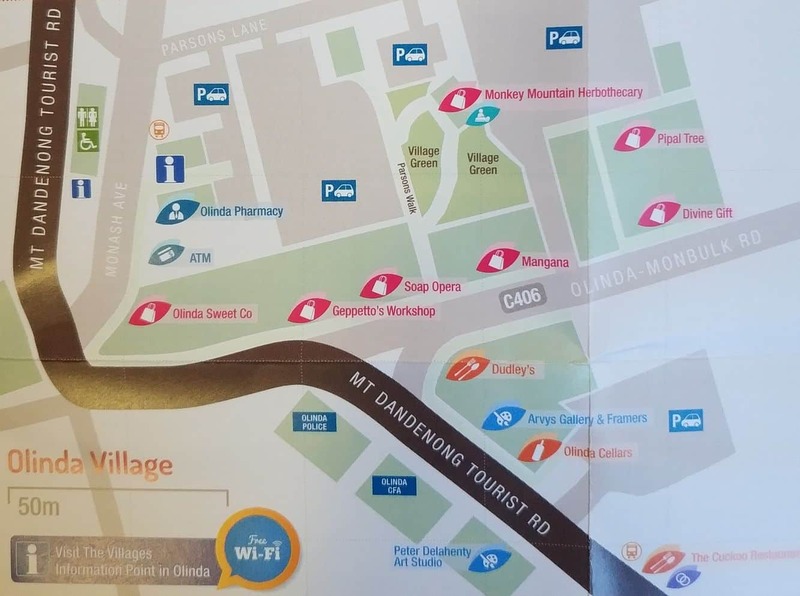 Check out the range of accommodations available below. 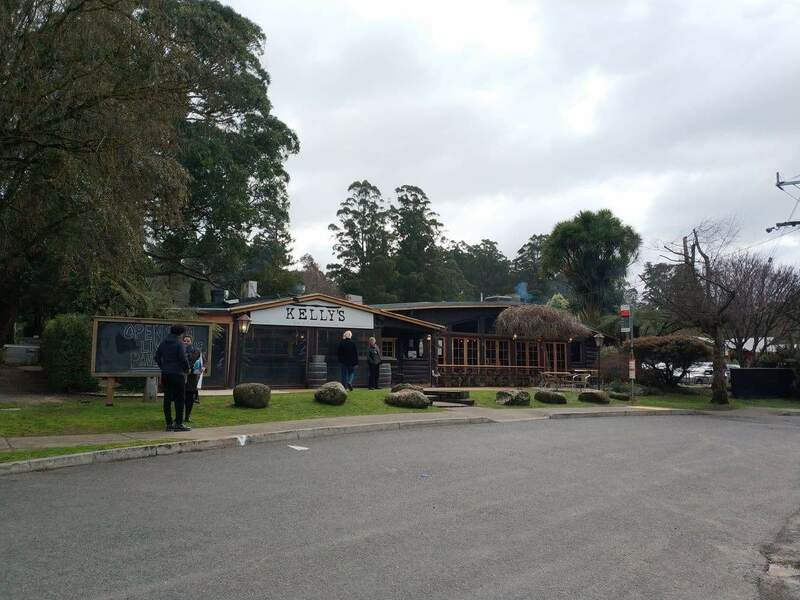 There is also a number of internationally-renowned restaurants nearby, such as the Cuckoo restaurant which serves a number of delicious food varieties in a buffet style. 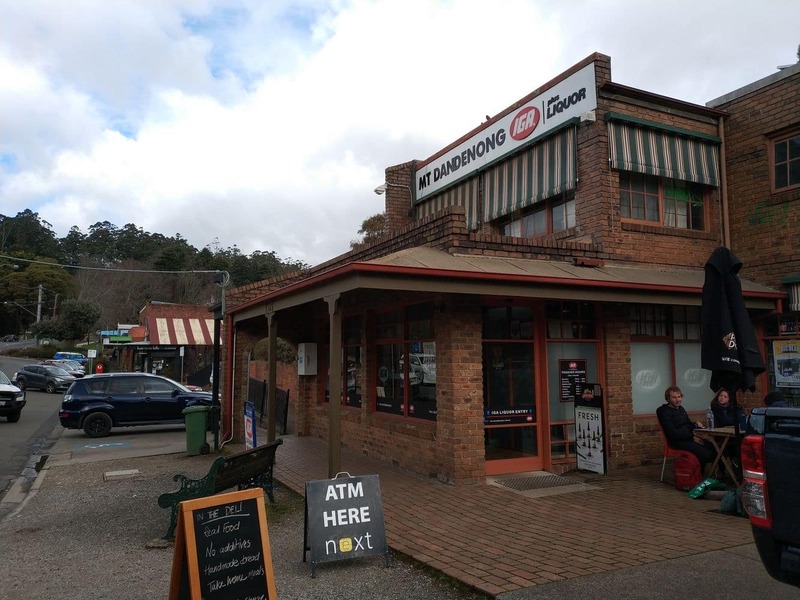 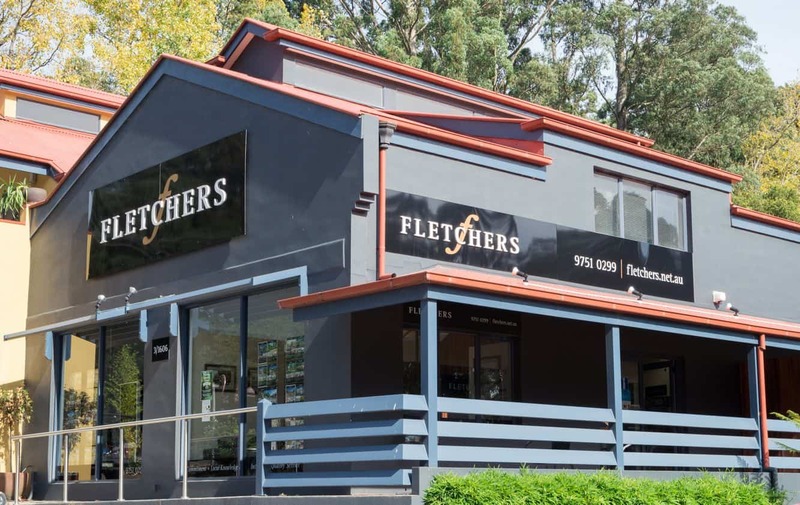 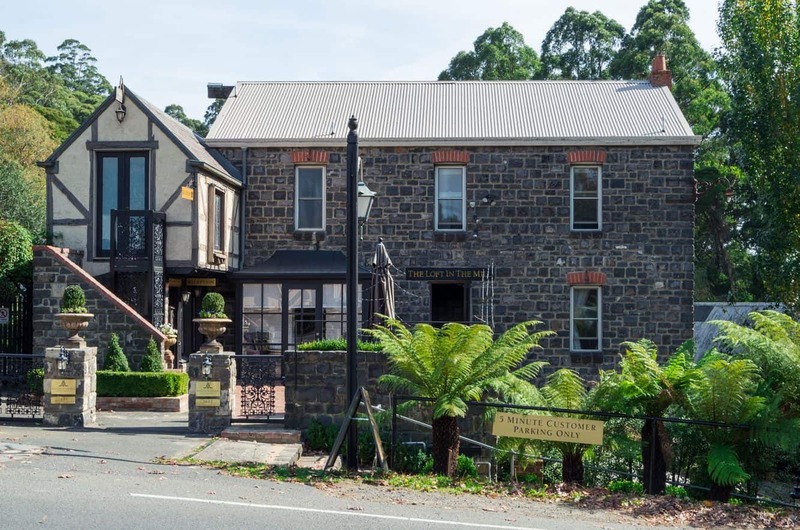 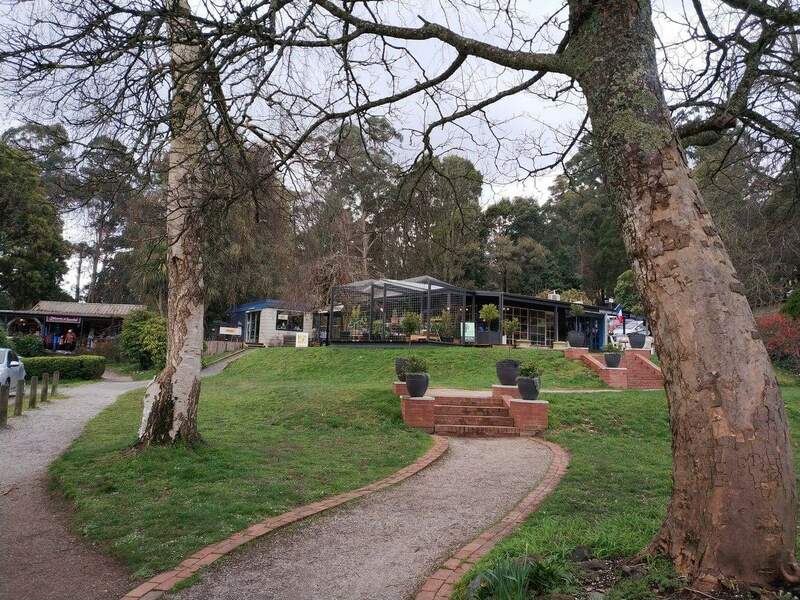 Being a town near the foothills of the Dandenong Ranges, Olinda offers a number of walking tracks, hiking paths and scenic drive options for visitors. 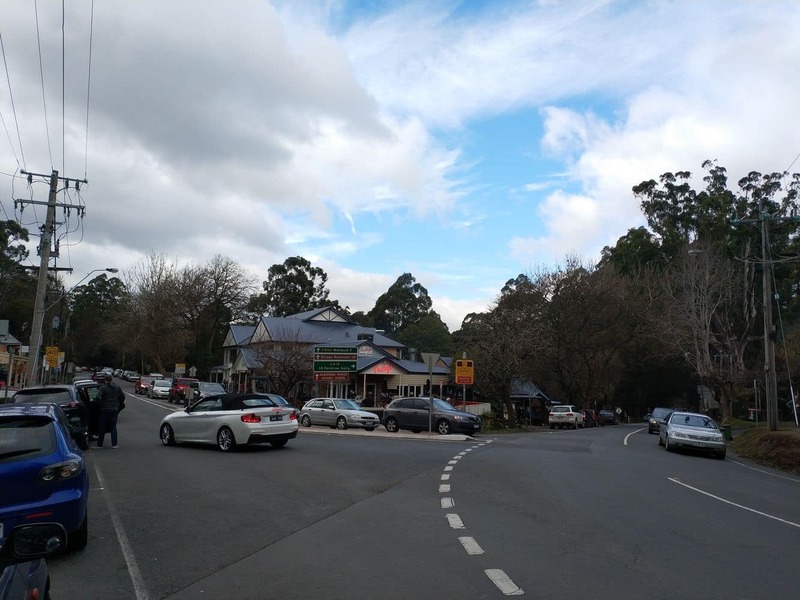 Whilst walking along the forested roads in Olinda, explore the many scenic points among the verdant grassland and foothills. 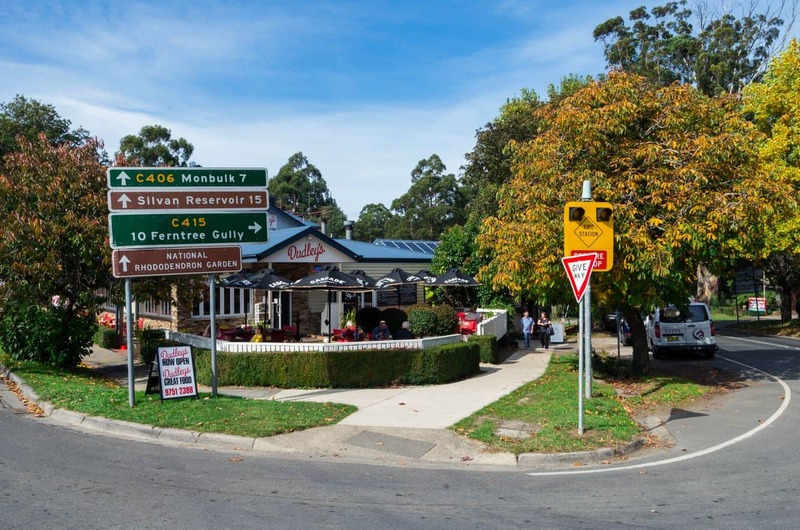 Take your camera to capture the best views that the town has to offer. 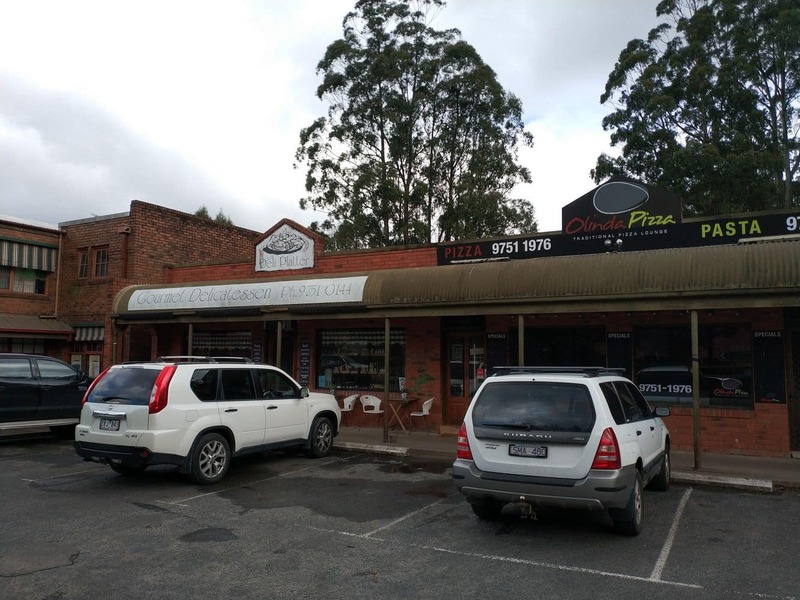 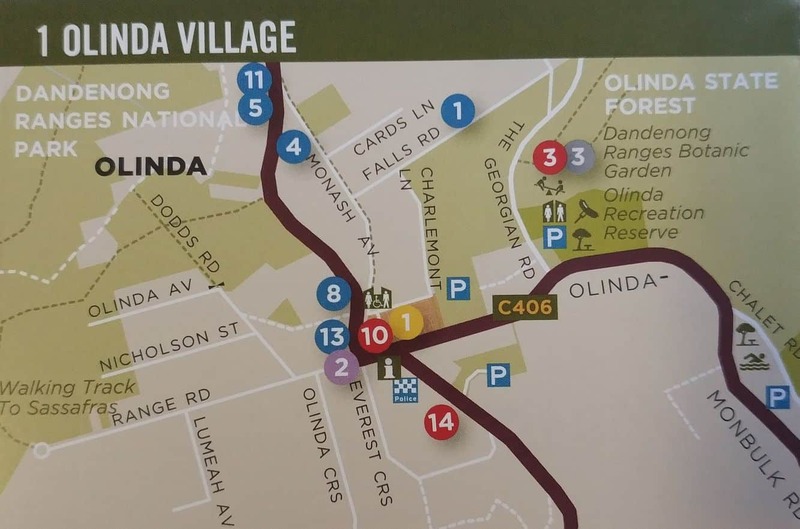 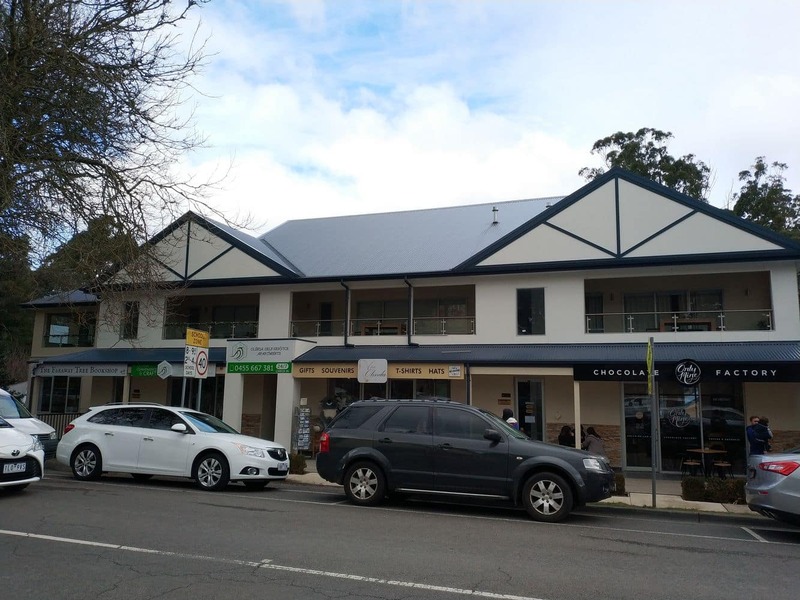 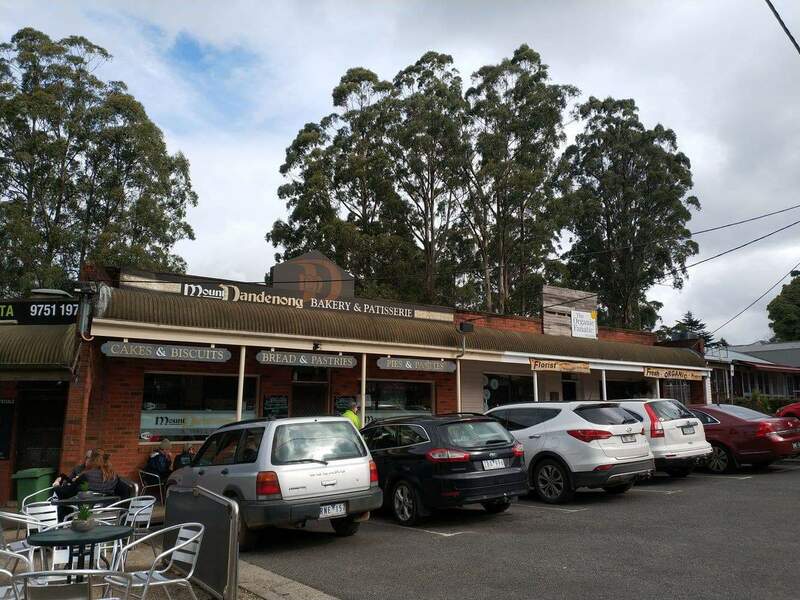 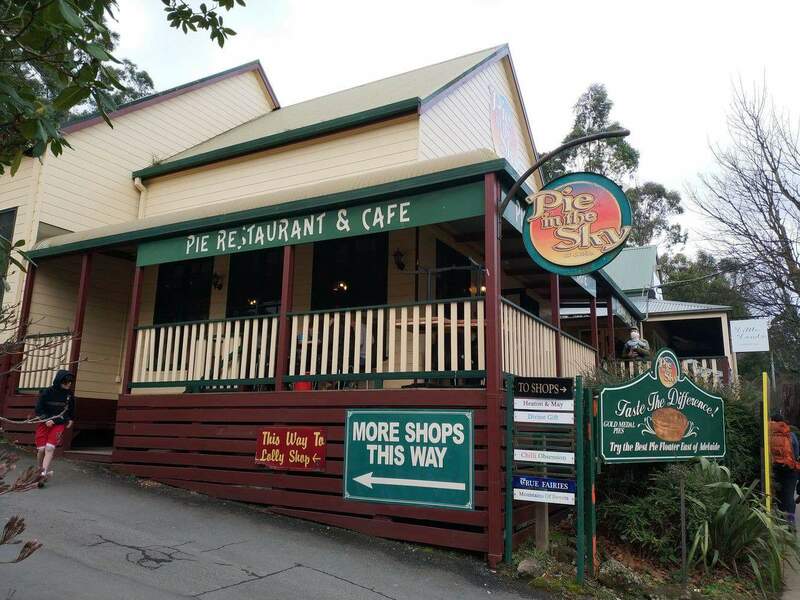 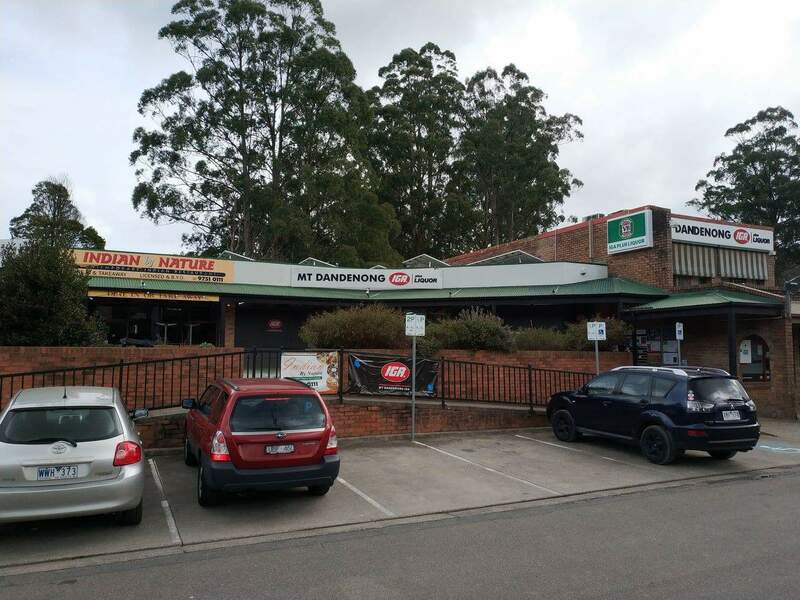 As a part of Olinda is occupied by the giant Dandenong Ranges National Park, the town also offers an opportunity for visitors to explore the park and indulge in various fun-filled activities. 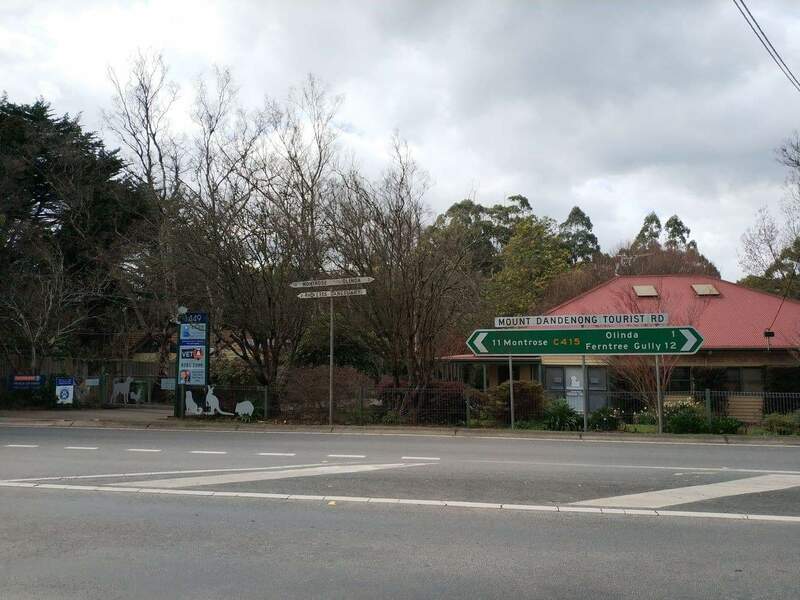 Nature lovers will be happy to know that the town has numerous pristine natural attractions to explore; such as the many exquisite gardens, scenic Olinda Falls, various parklands and several forested areas with deciduous trees, daffodils, rhododendrons, camellias and azaleas. 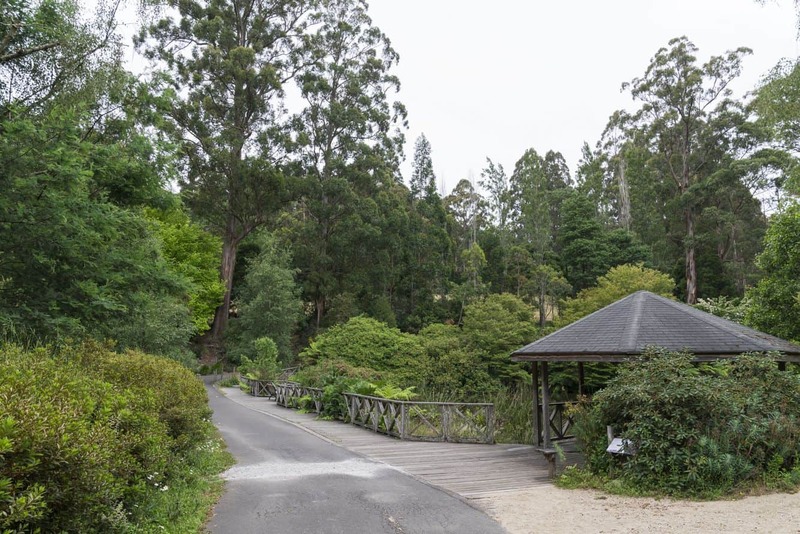 The National Rhododendron Gardens is a popular spot for the nature lovers and regular visitors.